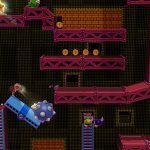 Hamster, Co. this week released The Super Spy for Nintendo Co. Ltd.’s Nintendo Switch. 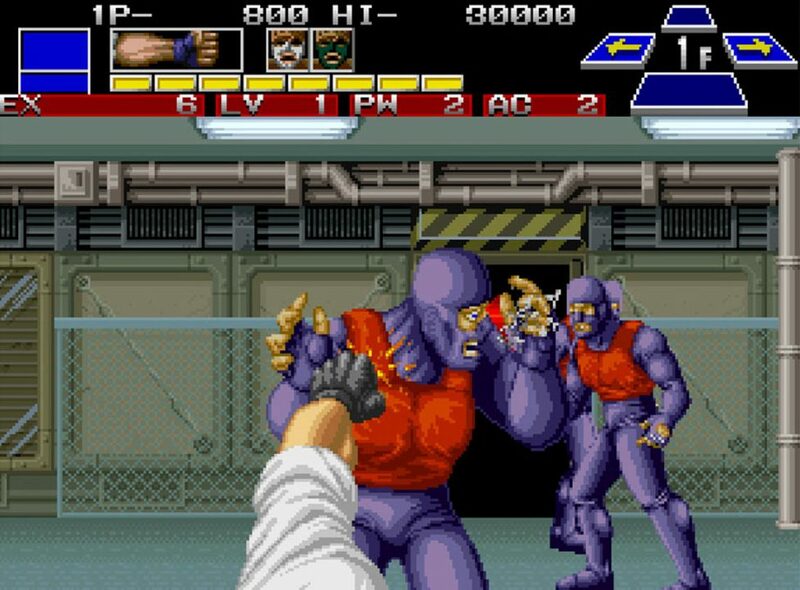 Developed by SNK, The Super Spy is a first-person action title released to the Neo Geo in 1991. The final game includes punch, kick, and firearm options.